Prevention is the name of the game when it comes bolstering your immune system against illnesses—and this cold and flu season has been a rough one for many. Nourishing your body high doses of antioxidants, vitamins, and minerals, not to mention minimizing stress, are great ways to keep yourself healthy and well. 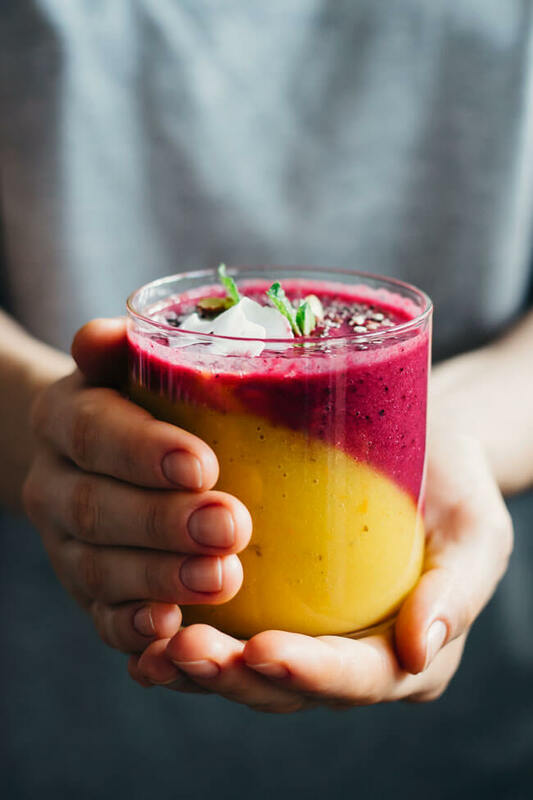 Check out this amazing “Master Immunity Boosting Smoothie” recipe from Ana at The Awesome Green blog.